Come see one of the best fireworks shows in Central Ohio as we light off some of the most colorful and beautiful fireworks around. All of our fireworks are community supported! Thank you to everyone that donated their time and funds to give our patrons a wonderful night. Come to the park and experience the fireworks up close and personal, and get a wonderful view of the amazing colors in the sky. 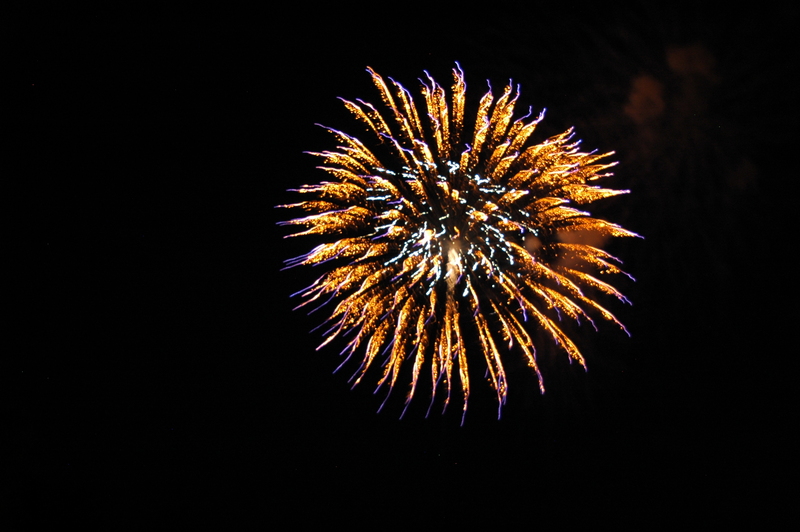 Celebrate Independence Day and Fireworks with us at the USA Days Festival!